Bring the romance of Paris to your home with Paris Themed Decor! Transform any room in your house into the romantic City of Light with iconic images of Paris such as the Eiffel Tower and elegant Parisian cafés. 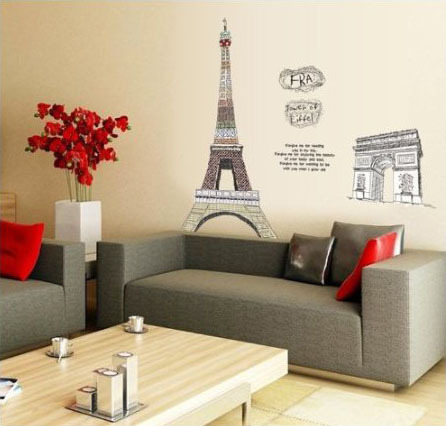 You can decorate any room with Paris related accessories such as throw pillows, wall decals, wall art and candle holders. 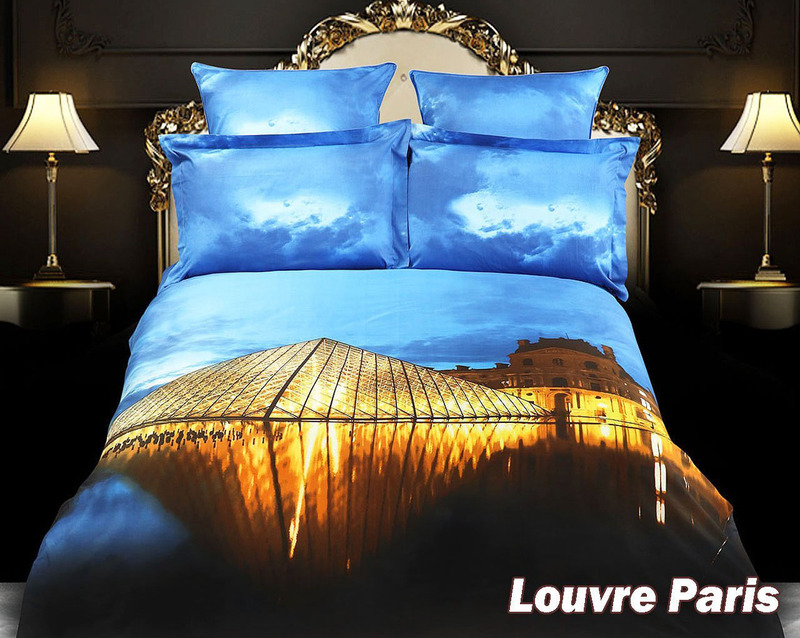 Bring The City of Light to your bedroom with Paris Bedroom Decor. 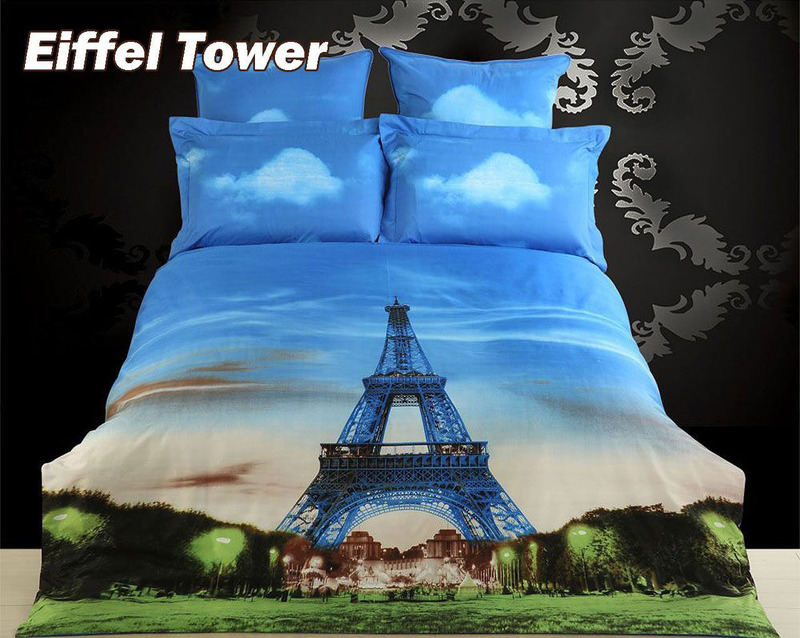 Decorate your bedroom with Eiffel Tower Bedding and Eiffel Tower Duvet Cover. Add a Parisian flair to your room and live your memories, or dreams, of Paris!